1st SurgiConcept is a French company situated nearby Lille, a well known city for its dynamic economy and its industrial know-how, particularly in the medical field (EURASANTE Business Park). Jean Frismand founded the Company in 2007, a Medical Doctor and biomechanics engineer with over 25 years experience in design and the manufacture of implants, in Aesthetic Medicine and Cosmetic Surgery, as well as Orthopedic, Visceral and Neurological Surgery. Jean developed and established in 2008, the Spring Thread® wire, a completely new approach in aesthetics. Launched in 2008, Spring Thread® quickly became the reference thread for physicians who are looking for effective traction for their patients, a long lasting effect, and an easy to install product with features that ensure all the necessary security to this type of implant. 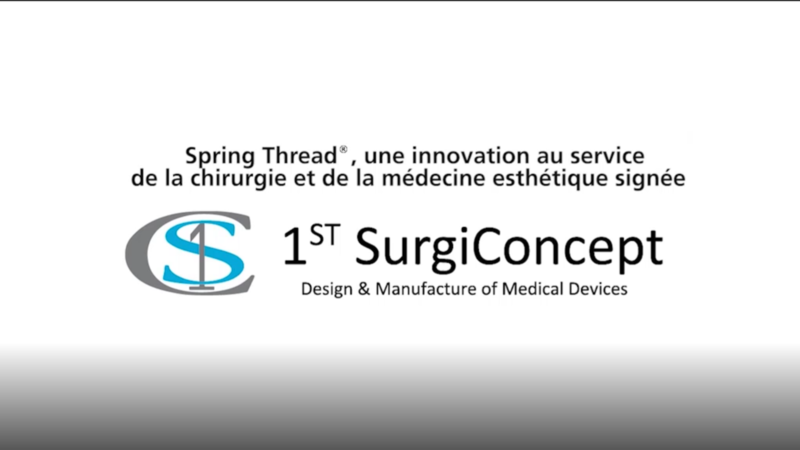 Spring Thread® are medical devices (Class IIb). 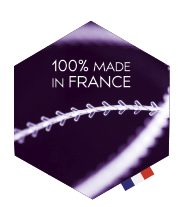 They are CE marked and 100% manufactured in France according to ISO 13485 standard for medical devices. 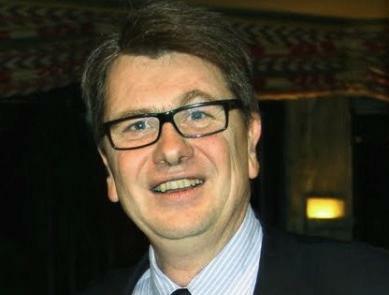 At the beginning of 2013, Dominique Malard, already manager of a biotech company, bought 1st SurgiConcept and continues to develop the company with the support of Jean Frismand. Dominique graduated Business School (1989) and attained an E-MBA (2010), has specialised in management and business development, working in the biotech industry since 2006. Today, Spring Thread® is available worldwide through a network of distributors and reference practitioners for which this innovative and minimally invasive technique is a response to patients who are unwilling or who cannot benefit from a surgical facelift. Our Aim has always been to develop products according the requirements of practitioners and in partnership with these practitioners to better meet the demands of their patients. The mission of 1st SurgiConcept is to provide physicians, surgeons and their patients with high quality products, providing the best possible security and having a real innovation compared to other products available on the market. Since 2007 we are working with the aim to provide our customers and partners with products tailored to the requirements of safety and effectiveness required for surgery and aesthetic medicine. This work is the result of close collaboration between engineers and users’ needs. For all these exchanges (skills sharing, pooling practices), 1st SurgiConcept offers the best guarantees in terms of confidentiality and intellectual property. 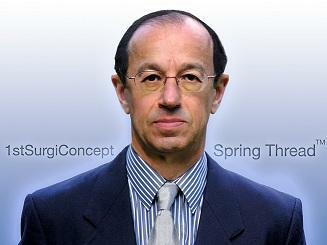 At 1st SurgiConcept, we do not compromise with quality. 1st SurgiConcept quality policy applies to all areas of the company. Its core target is the satisfaction of our customers and their patients. This quality reflex is accompanied by a systematic will to move forward. It is innovation that strengthens our business and our quality system that is driving our ambition to better serve our customers and their patients and whenever it is possible to anticipate their needs. In connection with this policy, it is obvious that our products are manufactured in a controlled atmosphere, in accordance with the European standards for medical devices (Directive CE93-42 and ISO 13485 relating to Class Iib medical devices). Systematic checks during production ensure a rejection rate of less than 0.5%.